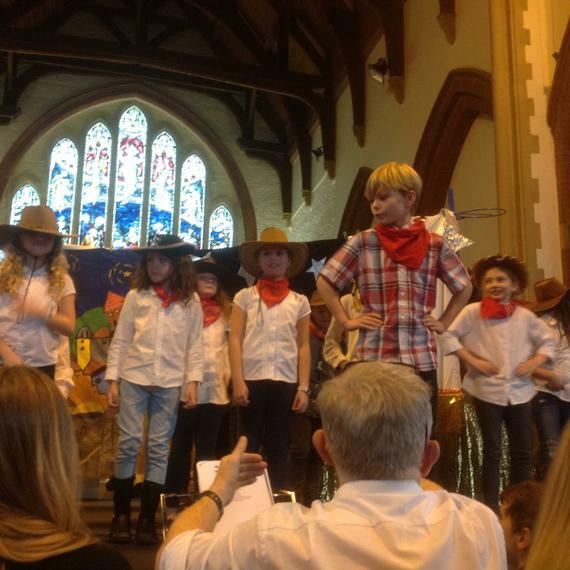 The Children in Year 3 and Year 4 Put on a Show! 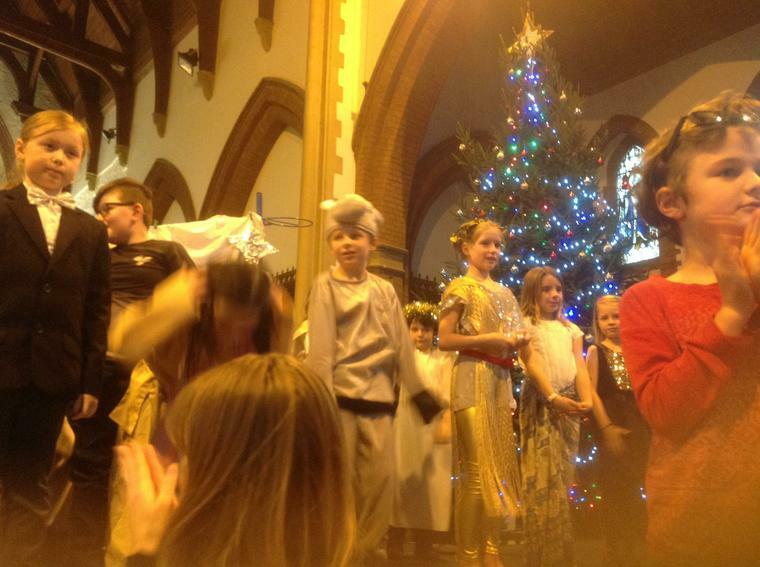 On Monday and Tuesday of this week the children in Year 3 and Year 4 put on an amazing show at St. Peter’s Church performing their Strictly Nativity, Lights Camel Action. 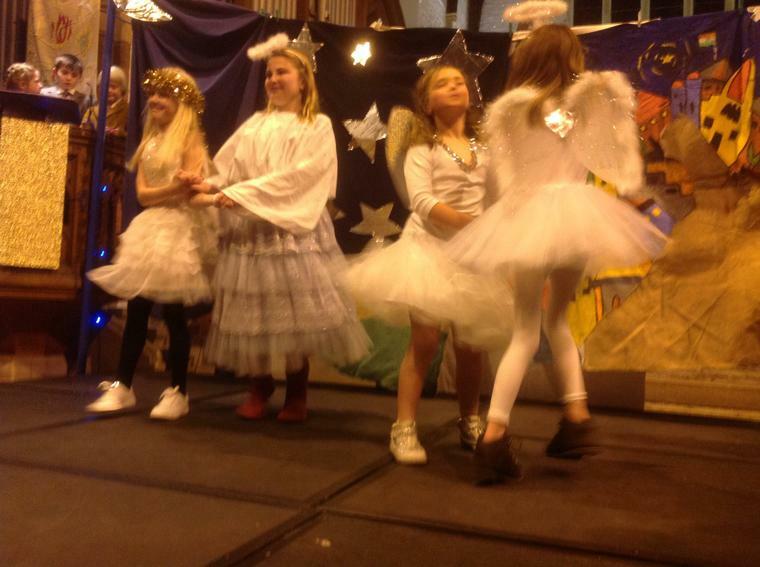 Full of glitz, glamour and glitter the children entertained us with a wide variety of song and dance. 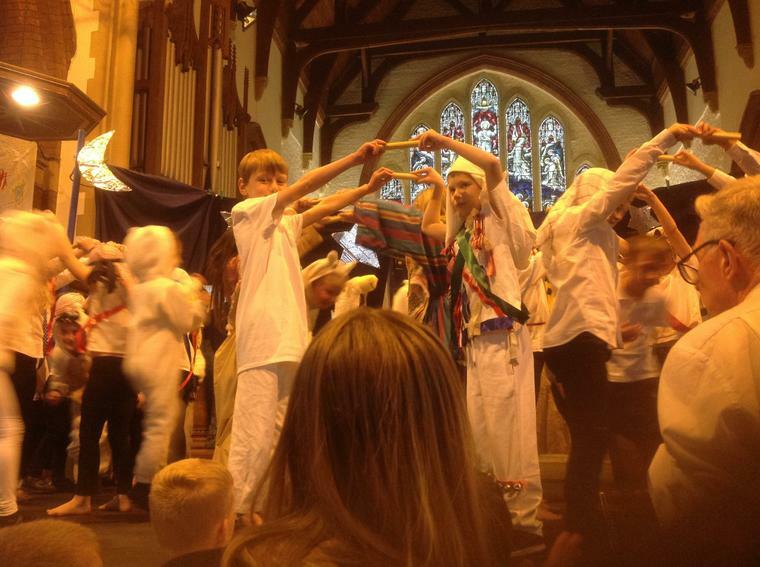 They swept us off our feet with a ‘Terrific Tango’, got into the groove with the ‘Disco Star, got funky with ‘The Camel Funk’, had fun Morris Dancing to the Shepherd’s Hey, line-danced Caesar’s decree, brought a tear to our eye with the ballad How Life Has Changed and hand jived all the way to Bethlehem. It was great fun! 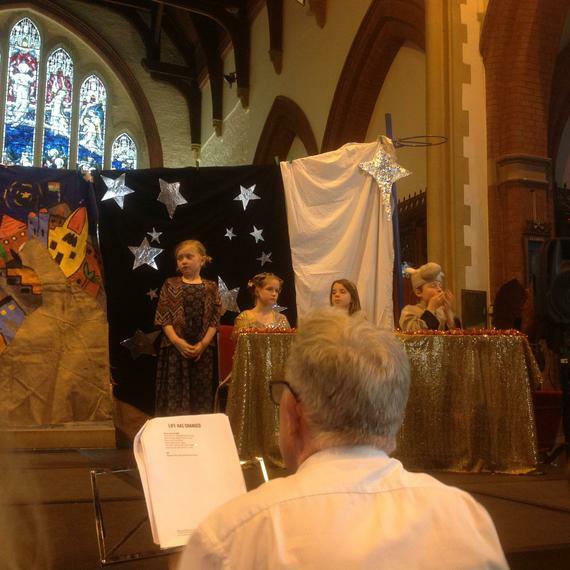 This year was the first time that Year 3 and 4 have been responsible for staging the Christmas show and the first time we have held an evening performance and I’m sure you’ll agree it was a great success on both counts. 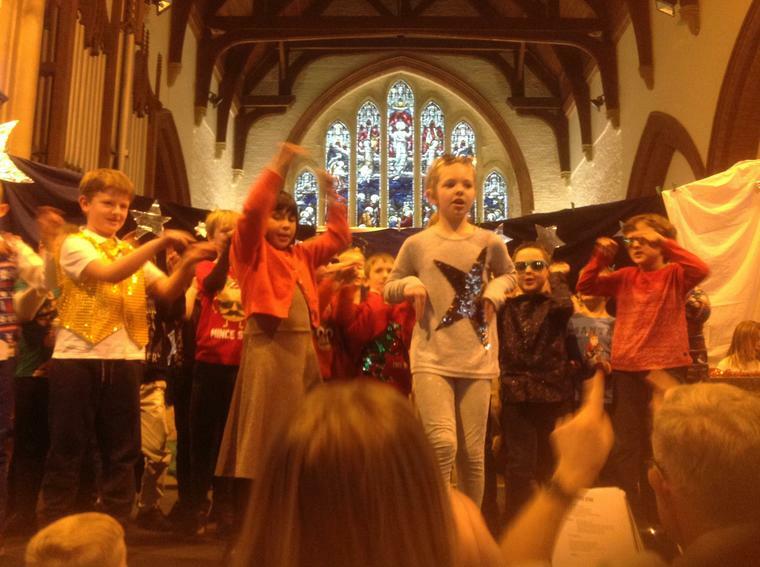 We’d like to say a huge thank you to everyone at St. Peter's Church for letting us stage our show there and to all the parents and carers who helped make 'Lights, Camel Action' such a great success. We couldn’t have done it without your support and being such a wonderful audience.